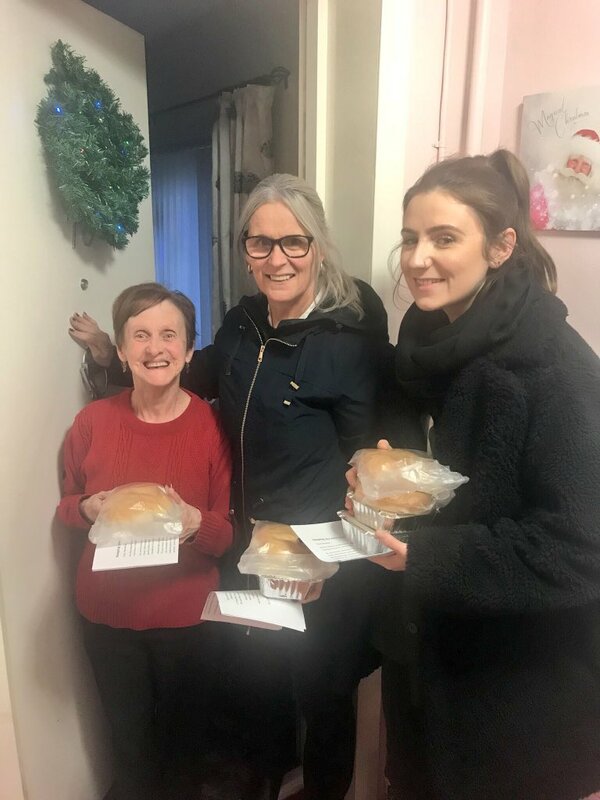 Kindly volunteers have teamed up with local Councillors to spread seasonal cheer in Halewood South and Prescot South in the run up to Christmas – delivering delicious, home-cooked meals to vulnerable local residents. And that’s not all – the same community spirited volunteers will be spending Christmas Day throwing a festive bash at New Hutte Community Centre to make sure vulnerable residents, or those who would otherwise be alone, don’t miss out on good food and good company on the big day. 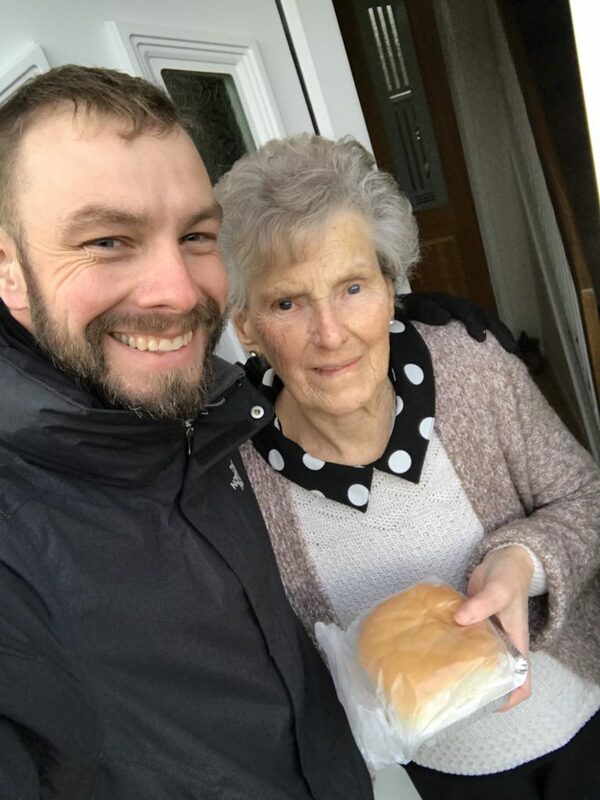 In the run up to Christmas, especially whilst the weather has been bad, the group have been delivering freshly cooked meals to more than 50 local people who are either living alone or have difficulty leaving their homes. They are also getting started on preparations for the Christmas Day meal. 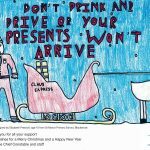 More than 80 Halewood residents will enjoy a delicious Christmas Dinner on 25 December, cooked by volunteers from a range of local organisations, including Your Voice Your Choice and supported by the local councillors. Would you, or somebody you know, like to join them on Christmas Day? There’ll be room for up to 50 diners at New Hutte on Christmas Day – and if you, or somebody you know, lives in the town and would like to go along, there’s still time to get involved. 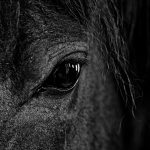 The event will be free of charge, and will include lunch and festive entertainment – all designed to prevent people being alone or without Christmas dinner this year. Please call New Hutte Neighbourhood Centre on 0151 443 2168 to reserve a place. As well as hosting the Christmas Day celebration, another 30 residents who are housebound and unable to make it to the centre will enjoy deliveries of delicious hot meals so that nobody is left out.